Wow, brilliant! How many shirts do I have that can be used for this! 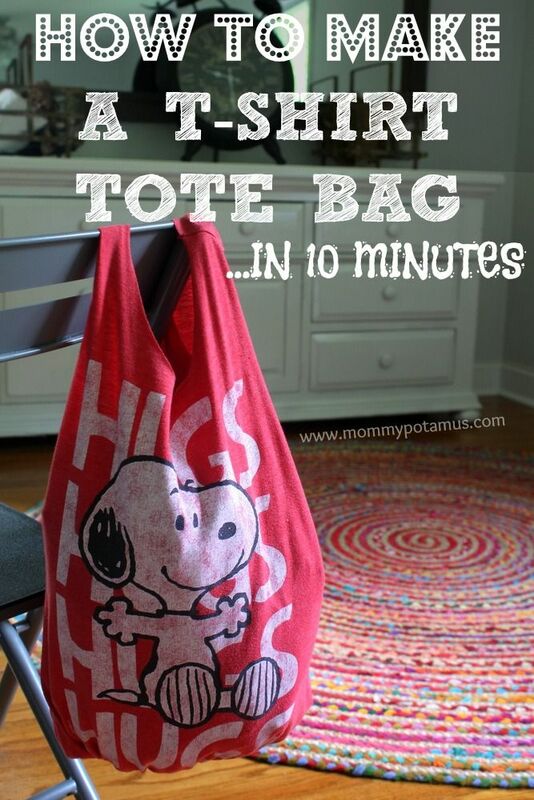 It only takes 10 minutes or close to it and you will have a new tote and be re-purposing your old clothes as well.